Komodo Dragon bite the victim. Rinca island, Indonesia. Canon 5D Mk II. 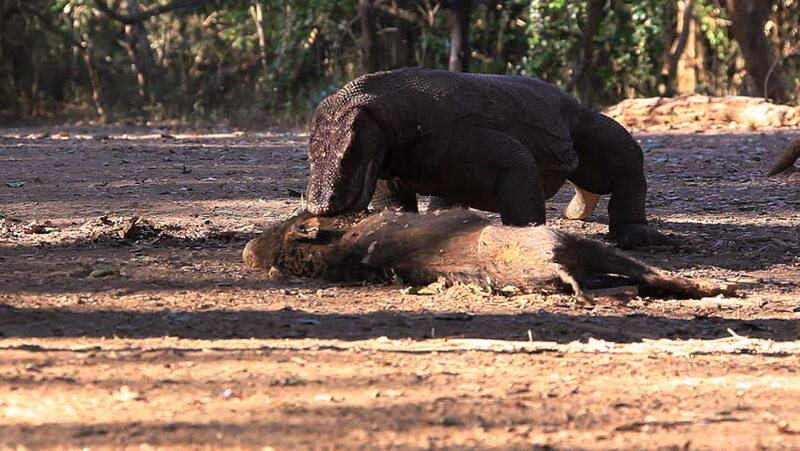 hd00:21 The victim of Komodo Dragon. Rinca island, Indonesia. Canon 5D Mk II.